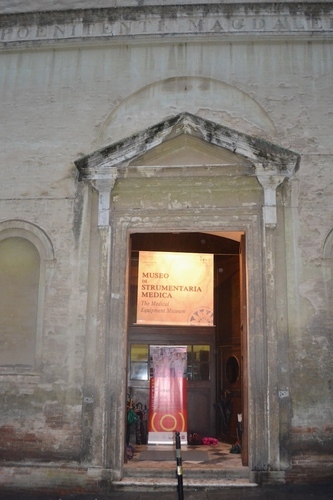 On the 29th of September 2017, the Medical Equipment Museum of Siena has been inaugurated into a suggestive eighteenth-century church, devoted to Santa Maria Maddalena. 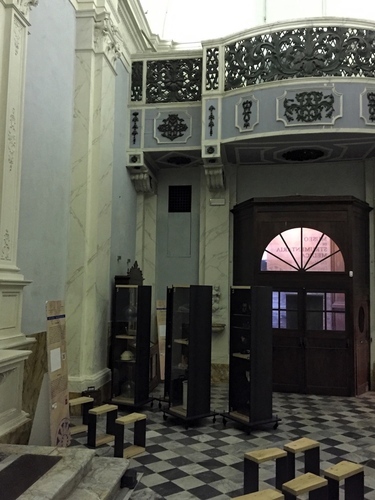 It is located in the centre of Siena (Via Pier Andrea Mattioli, 4b). 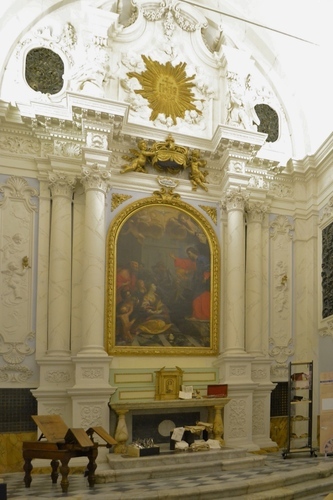 The church of Santa Maria Maddalena was built in 1539 when it was entrusted to a group of Augustinian nuns. 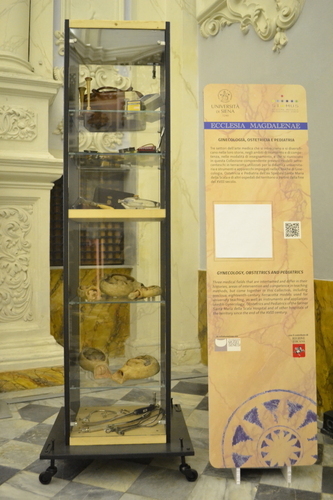 Today, the religious building and the scientific equipments exhibited in the museum are property of the University of Siena.1. 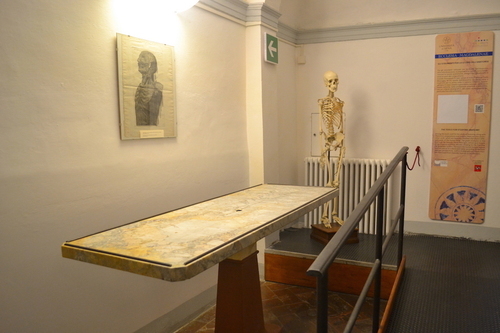 The museum is part of the SIMUS (University museum system of Siena) and it has been built to safeguard the medical instrumentation that not only comes from the millennial hospital of Santa Maria della Scala but also from different academic institutions and from numerous donations. 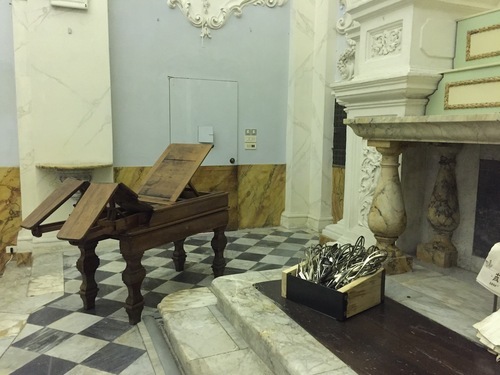 Moreover, just a small part of the entire collection of instruments and objects is actually exhibited in the museum; in fact, the remaining part is conserved in the storages of the Polo Scientifico of San Miniato (Via Aldo Moro, 2, Siena). All the exhibits are examples of the development of medicine and its teaching from the 17th to the 20th century. 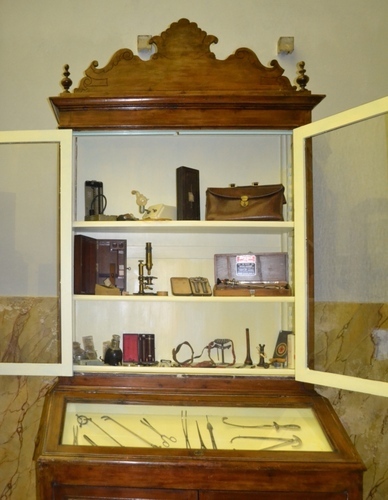 In fact, there are several medical machines, among the items showed, which prove the evolution of medical technologies. Additionally, other important tools are the ones linked to medicine learning; in fact, it is possible through them to understand how a lecturer used to teach the students. 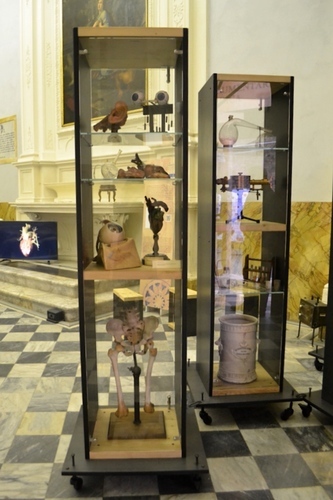 The scientific equipments are kept in some showcases located in the central nave of the church. Every instrumentation is provided with a description written in Italian, English and Braille language. 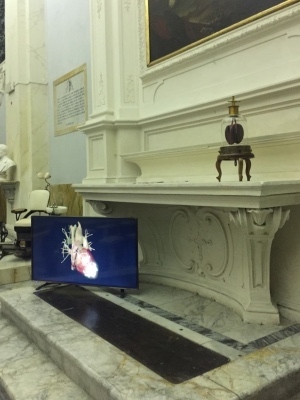 Furthermore, to make the visit more interactive, the museum also provides some displays that play videos regarding three-dimensional reconstruction of organs. 1. Retrieved and adapted from the SIMUS official website (accessed: December 2017).